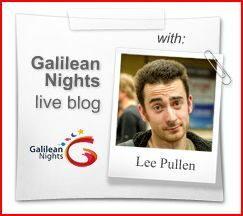 Share your Galilean Nights videos with the Galilean Nights network. You can submit anything related to the Galilean Nights theme, whether it is behinds the scenes activities for your events, the events themselves or what public observing star parties mean to you. To submit your video to the site, send the website address that we can link to or send the embedding code to Catherine. A behind the scenes look at public observing, or "Sidewalk Astronomy" events, with Sidewalk Astronomer and Galilean Nights Task Group member, Jane Jones. What better way to celebrate the International Year of Astronomy 2009 than to look at the Moon and planets through a telescope? An excellent video from JPL's "What's Up?" 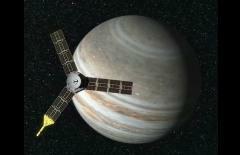 series, showcasing the planet Jupiter, its moons and the Juno mission due to launch in 2011. 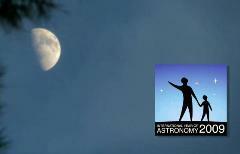 Take a step back in time and see how astronomers like Galileo studied the Moon. 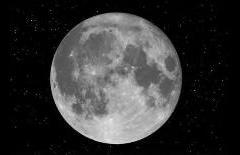 When you gaze at the Moon today, you'll see the same views that enchanted theses astronomers centuries ago. The jewel of the Solar System, Saturn. 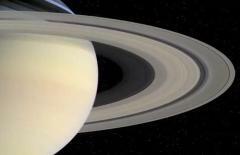 This JPL video showcases the ringed planet, how it has been observed through history and what recent missions have investigated. 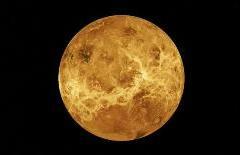 This video from JPL tells us more about our sister planet, Venus. Galileo observed the phases of Venus in 1609, providing evidence that Venus orbited the Sun and not the Earth. 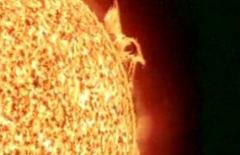 Galileo observed Sun spots in 1610, but he wasn't the first. This JPL video tells us more about the historic astronomers to have observed the Sun and what modern space missions have to tell us.